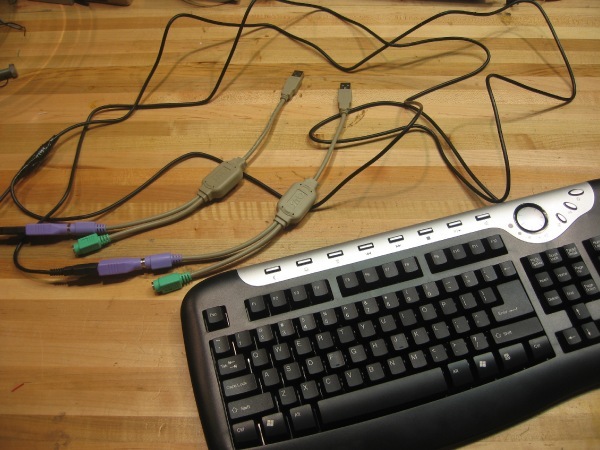 Double your productivity by connecting a single keyboard to two computers. This is a follow up to the Double Mouse project I did a while back. I finally completed the keyboard version for an upcoming exhibition here in Hong Kong (more on that soon). Peep the project page and How To page on instructables. « Add-Art for Firefox THREE!!!! sick! now all dem ambidextrous types can finally own up on they word processing.